Apply for your FREE XERO TRIAL today! 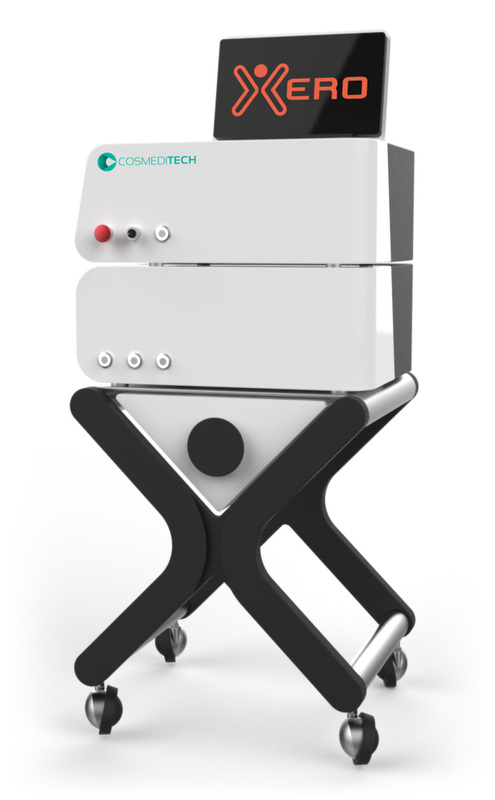 The complete platform for non-surgical fat reduction. 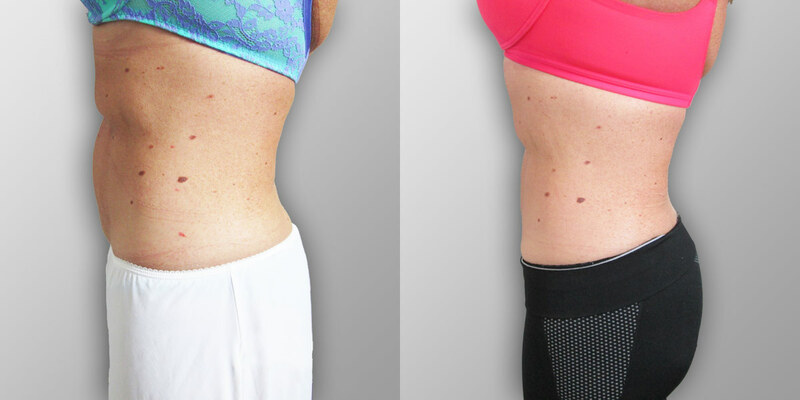 Xero Lipo is the latest generation in Non-Surgical Biostimulatory accelerated targeted fat reduction. 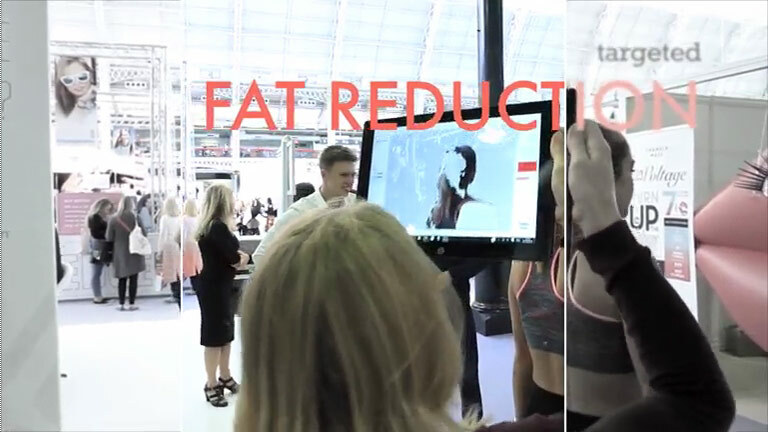 See the Xero Lipo team in action on stand at Olympia Beauty, London. Xero has received a great reception from patients, doctors, aestheticians & physicians from all over the world… from London, Wales, Japan, US and Portugal. Xero incorporates advanced technology to reduce fat cells, stimulate muscle to burn fat, eliminate fat from the body by boosting metabolism & tighten skin for a firmer physique. We want your Xero business to succeed – we have a team of dedicated and experienced marketing experts to provide you with digital marketing & business assistance.